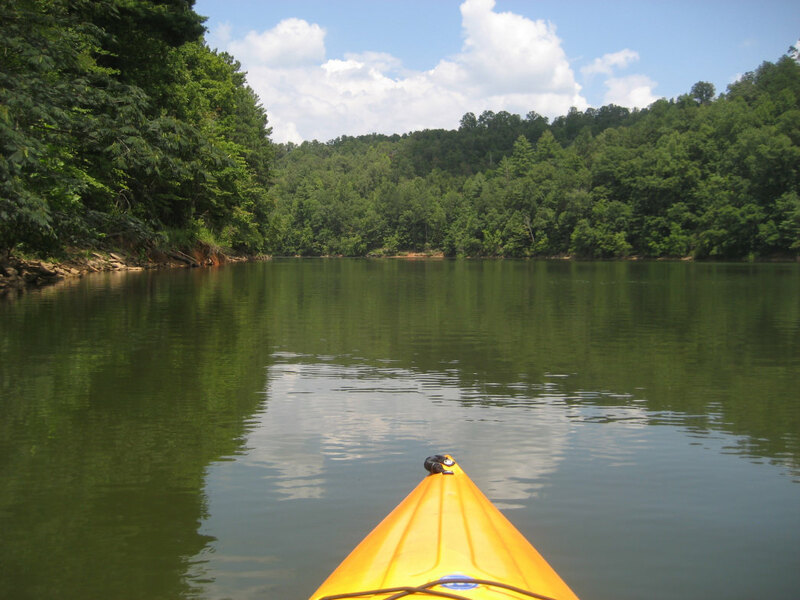 Find out what there is to see and do outdoors in Atlanta. Disc golf within minutes of a brewery, boating in crystalline waters and serene lakes hidden just miles from a buzzing bunch of bars and restaurants -- these are just some of the spots that make the Atlanta outdoors unique. And you may not even know about them: A lot of the city's best spots aren't well-known, as they’re overshadowed by long-term landmarks like Piedmont Park, Stone Mountain Park and the BeltLine Eastside Trail. They've all rightfully earned their status, of course, but the most adventurous locals know that the city has even more to offer. We consulted 10 active and in-the-know Atlantans -- brewmasters, cyclists, artists and more -- willing to divulge their favorite lesser-known spots. Here are seven of their favorite outdoor hangouts around Atlanta. Jeremy Leifheit heads up HR, training and development for Atlanta Cycling, one of the city's premiere bike shops for more than 40 years. His tips on where to mountain bike are guaranteed gold. 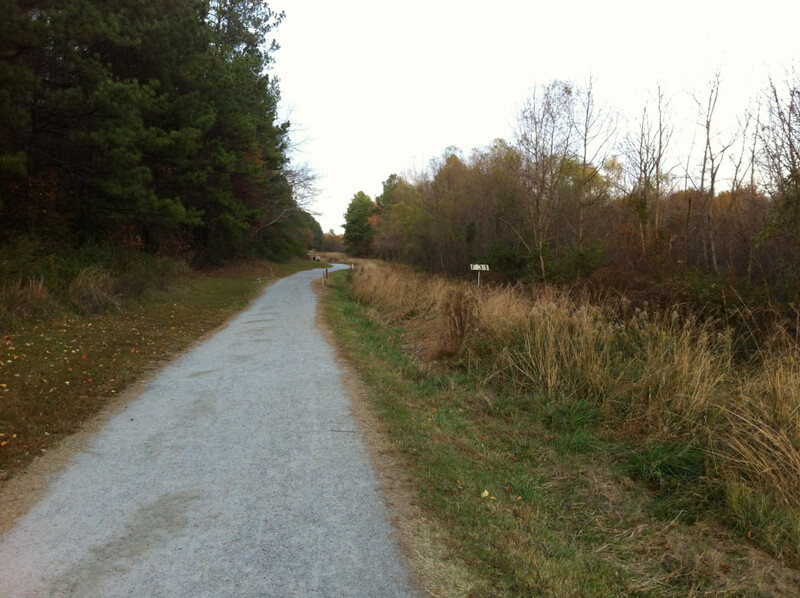 He recommends the Cochran Shoals Trail system, which includes the Sope Creek Trail. The paper mill ruins at Sope Creek, for one. Leifheit notes the sandy areas along the creek, which is typically quite calm, are perfect for relaxing post-trek. For that, and all the lush scenery you'll take in blazing from single track to double track and back, Leifheit thinks this 3-mile metro Atlanta trail is highly underrated. Sweetwater Brewery Director of Merchandise Doug Wright is also a fan of Sope Creek and the mountain biking system at Cochran Shoals. Its natural beauty and accessibility from downtown Atlanta, he says, make it "a great launching point for myriad activities." Within minutes of the bustling cluster of businesses at East Atlanta Village are the Constitution Lakes, a lovely but curious spot unknown to most. For Corey Brown, a stylist at Relish Salon, however, it's his go-to spot for exploring. 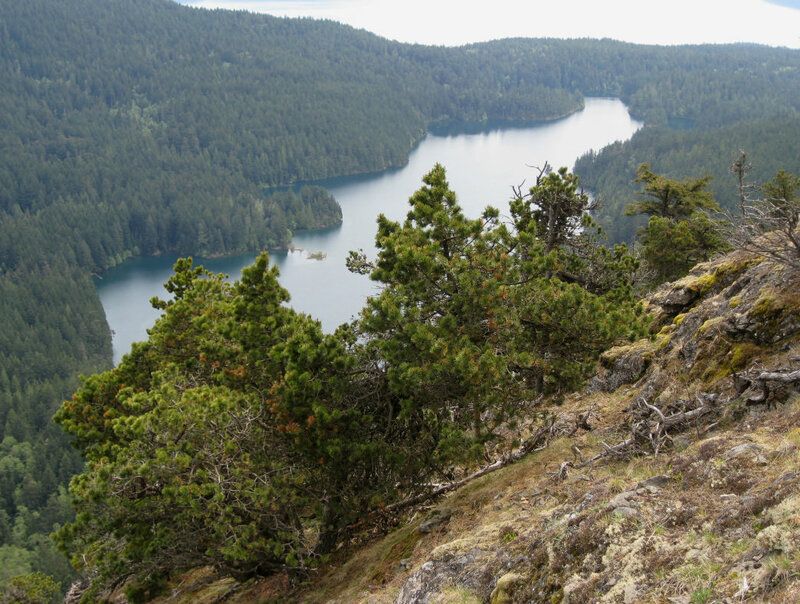 The Doll's Head Trail runs through the area's two lakes, which were formed by massive excavations of Georgia red clay. They are bridged by boardwalks and surrounded by wetlands and wildlife. It's absolutely lovely -- and uniquely peppered with quirky folk art made of all things discarded, from doll heads to fishing rods to bricks and pieces of ovens. Much of the work is by local artist Joel Slaton, but visitors are encouraged to add their own art -- so long as it's made only with items found at Constitution Lakes. Heather Haynes, who's conquered the bulk of Atlanta's best-known trails, adds that the entire area is peaceful, features diverse topography and, of course, is conveniently located right by East Atlanta Village. Grab a coffee there and head over -- it'll still be hot as you hit the trail. According to Millie Smith, Carters Lake takes the prize for the most crystalline water in Georgia. A rep for Go With the Flow, a Roswell-area outdoor shop specializing in paddle boards, canoes and kayaks, Smith has been enjoying the outdoors since she was a kid. Smith knows her stuff, for sure, and the 3,200 acres of water is her top choice for boating and fishing. You can rent pontoon or fishing boats for a day, and while Carters Lake sits conveniently close to the city, consider making it a weekend trip. You’ll find comfy cabins plus restaurants and, of course, tons of beautiful shoreline -- in fact, there are 65 undeveloped miles of it. North of the Atlanta airport is the arts district of Hapeville, which is also home to Arches Brewing, a homegrown endeavor founded by five Atlantans more than 10 years ago. One of them is Jamey Adams -- a biochemist-brewmaster. He's also a big fan of disc golf. Lucky for Adams, about two miles from the brewery along the Atlanta BeltLine is Perkerson Park and its incredible 18-hole disc golf course. It's one of the city's lengthiest and offers plenty challenges, plus nice scenery, as it guides players by a lake and through a wooded area. The 50-acre park, which Adams points out is "little-known," also boasts tennis and basketball courts, ball fields, a playground with a splash pad and, on the Deckner Avenue side, even some artwork. 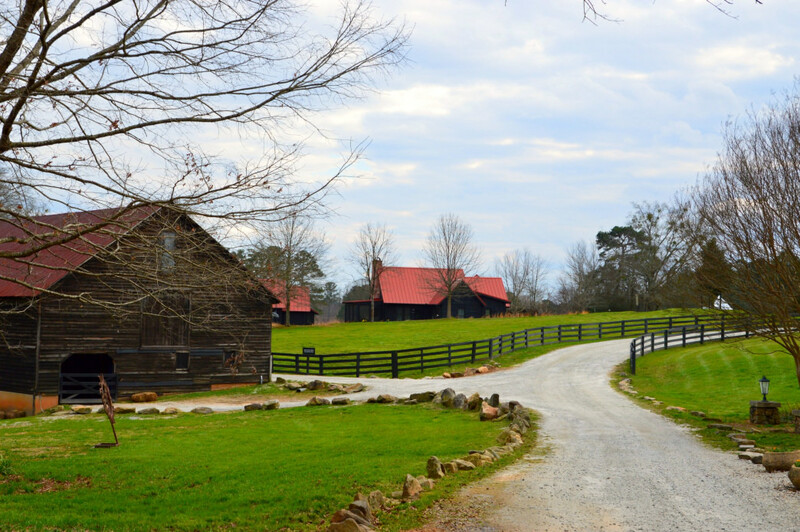 A half-hour drive from Atlanta is Serenbe, a planned community that includes a 25-acre organic farm, a vast array of cultural and educational events, shops, spas and dining. More than 400 folks live there, but anyone can enjoy the bliss of its emphasis on nature's effect in healthy, happy living. Serenbe welcomes visitors -- and cyclists in particular are frequent guests. One of them is Scott Shire, co-founder of Toecutters, which guides groups on made-to-order outdoor adventures. He swears he's biked everywhere in Atlanta, and he thinks Serenbe's trails are the city's best. The gravel and dirt roads are enveloped in rural peace and quiet -- it's so close to the city, yet feels a world apart. For local jewelry designer Becka Cowan, the Arabia Mountain Natural Heritage Area is a favorite -- and she brings her three dogs along, too. 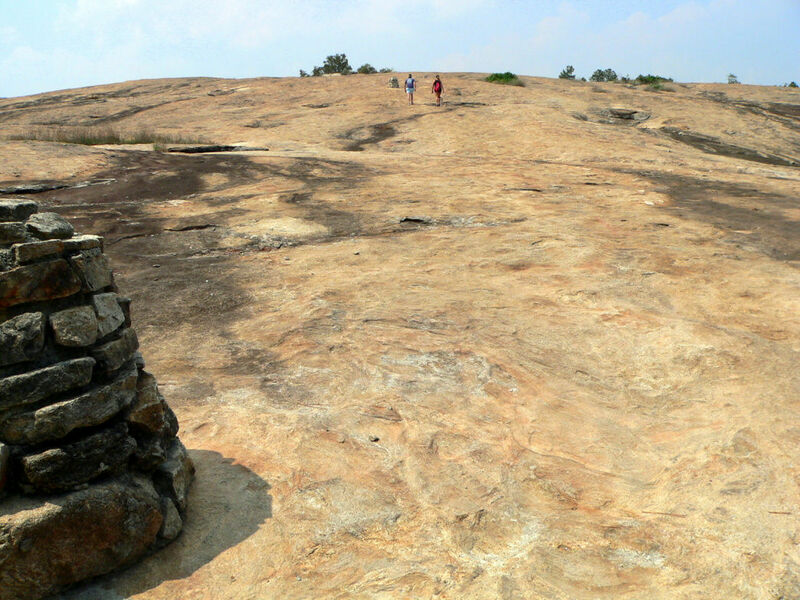 Arabia Mountain, a massive exposed monadnock rock, is cratered and almost moon-like, with crimson succulents that sprout through the cracks in the spring for striking effect. Another creative Atlantan, artist Lindy Lane, seconds the Arabia Mountain experience as one of Atlanta's best. "It truly feels like you're on a different planet," she says. Swaths of untouched land occupy more than 2,000 acres just outside the metro area, and you’ll find plenty of historic structures, including farms, a railroad bed and a rock quarry. Explore them all, but definitely don't skip the Mountain Top Trail, a quick half-mile trek up to the top, where the fantastic view of Atlanta against the rocky surroundings makes for a surreal experience. It's no secret that Springer Mountain offers spectacular views of the Blue Ridge Mountains, but there's a side trail, though marked, that most haven't traversed -- it's where Kristen Farmer, an Atlanta real estate agent, finds sublime refuge. 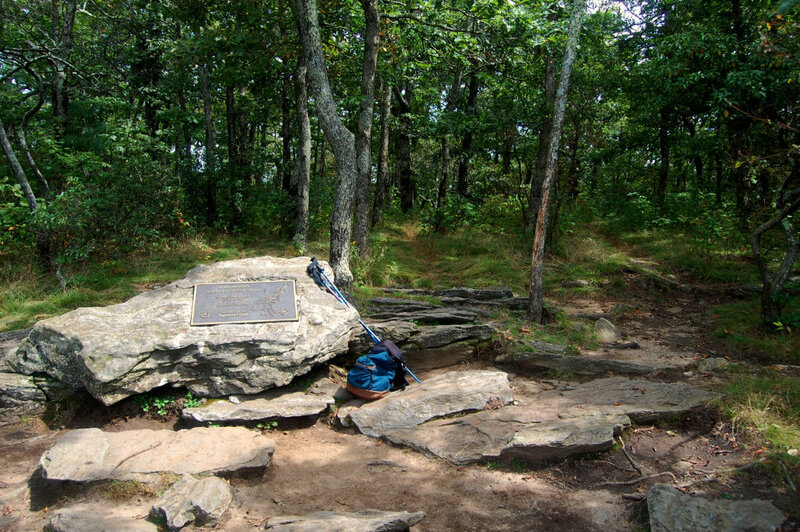 Her secret spot is tucked away on the Springer Mountain Loop; take a right on the Benton MacKaye Trail, she says, and you'll see it. "Very rarely are there people there, and it is so quiet. It's a perfect spot to hang an Eno hammock," she says. The 5-mile hike, she assures, is “worth every step.” Where Farmer sets up, you won't hear a single car. Originally written by RootsRated for Atlanta CVB.